Natural and gentle formula volumizes and lengthens lashes. Creamy and smooth application. Easy to apply and will volumize and lengthen lashes to produce a dramatic effect. 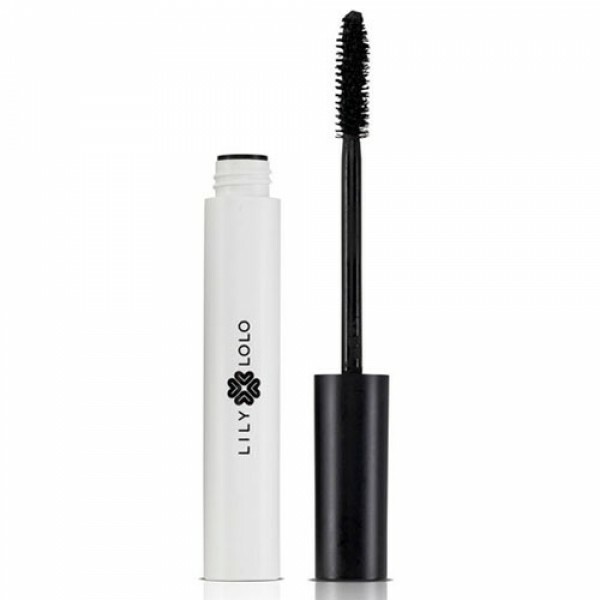 Creamy Lash Alert natural mascara is an everyday essential for fabulous looking lashes. New formula now Vegan friendly. 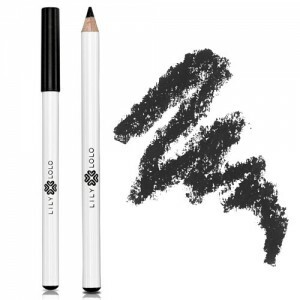 Lily Lolo Mineral Makeup offers excellent coverage and incredibly high performance that feels weightless on the skin and is incredibly easy to both apply and wear. Each and every product is free from harsh chemicals, dyes and fillers and even has antibacterial properties to help improve the condition of your skin. 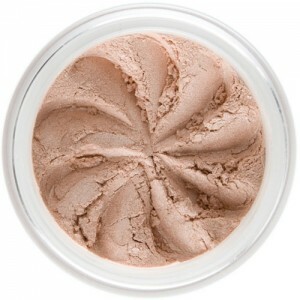 Lily Lolo foundations, powders and bronzers give women a flawless, airbrushed complexion that never looks caked. 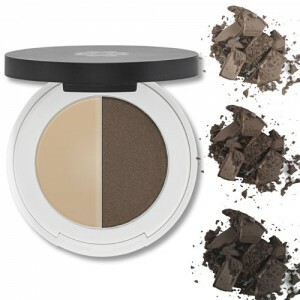 The beautiful vibrant eye shadows have the ultimate staying power. Wipe off excess mascara from the wand to avoid mascara overload. For a doll eyed look, apply to the underneath of your lashes working upwards and outwards to help achieve a curl. For added drama to your lashes apply three generous coats which will intensify the glamour. Step 1) Looking down into a mirror (preferably magnified) start at the base of lashes and work towards the tip in light zigzag strokes. Step 2) Using the finer end of the brush, apply gently to the lower lashes. Step 3) Apply a second coat as above for a defined daytime look. harsh chemicals, nano particles, parabens, synthetic dyes, synthetic fragrance and preservatives.